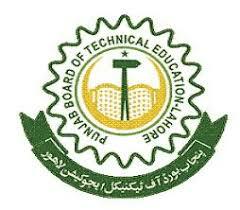 Sargodha University has recently announced the annual result of annual exams of BA/BSc classes for 2012. 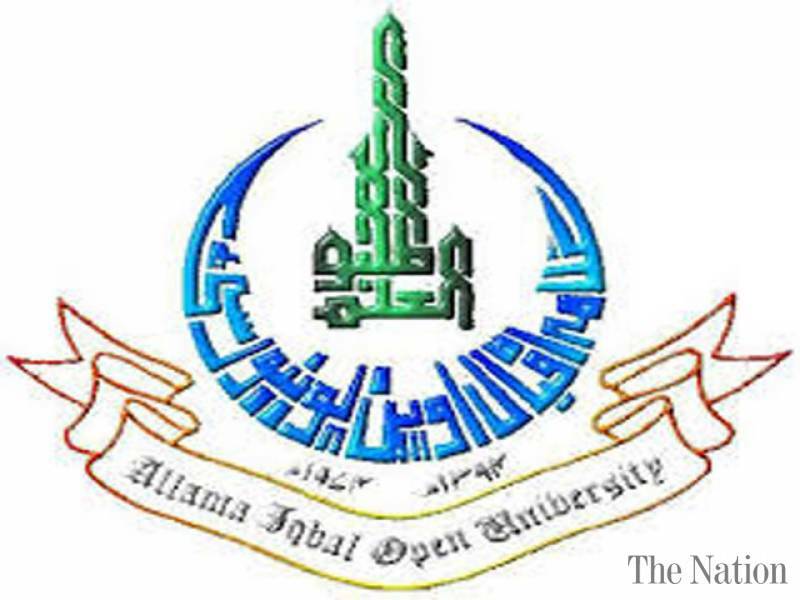 The University also declared the top position holder students in the exams who belong to various affiliated colleges or educational institutes. 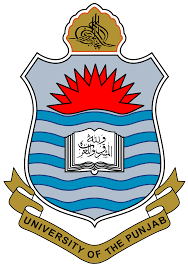 According to the result, in BSc category, Ume Zainab of Superior College Sargodha clinched first position 636 marks and second position went to the student of Government Degree College Nowshera, Khushab, Adil Imran who secured 624 marks. Sidra Ashraf studying in Superior College Sargodha got third position with 614 marks. 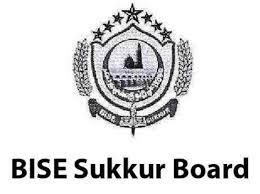 In the BA exams, first position grabbed by Sara Nawaz who secured 633 marks and second position went to the student of Government Post Graduate College Joharabad, Asad Ullah with 623 marks while Muhammad Saleem of the same college of Joharabad clinched third position with 615 marks. The chief guest, Vice Chancellor of Sargodha University, Dr. Muhammad Akram Chaudhry distributed the gifts among the position holders and congratulated them on their brilliant success. He also stressed the government for extending more and more cooperation in providing latest educational facilities to a large number of studies to make our future safe and well organized.